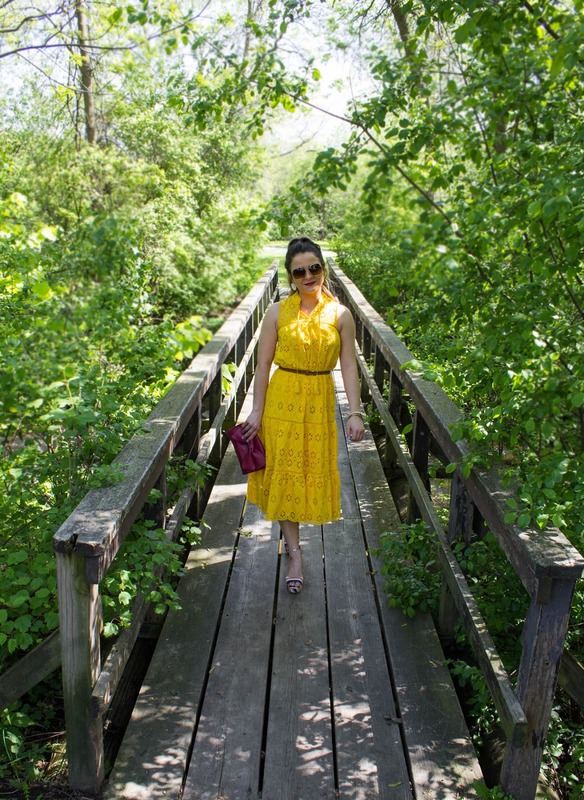 OOTD: kate spade Morocco Spring Faves - Part One! This spring, kate spade went Moroccan! "this whole year, we’re celebrating a global world. there’s so much to see and to learn beyond our desks and homes. 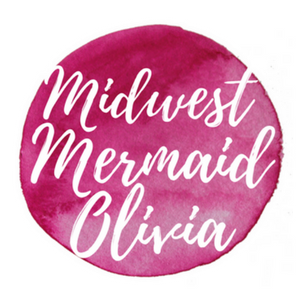 it’s full of natural wonders, vintage treasures, and creative minds. travel sparks our imagination, feeds our curiosity and reminds us how much we all have in common." With tassels, camels, and pom poms galore, everything was inspired by the culture and glamour of Morocco. I have to say it has been one of my favorite collections so far, and I can't wait to travel through Mexico, France, and Russia throughout the rest of the year! Even though it was imagined with Morocco in mind, the looks are all easy enough to adapt to our weather over here in the Midwest! I'm going to spend a few posts highlighting my favorite looks from each collection! 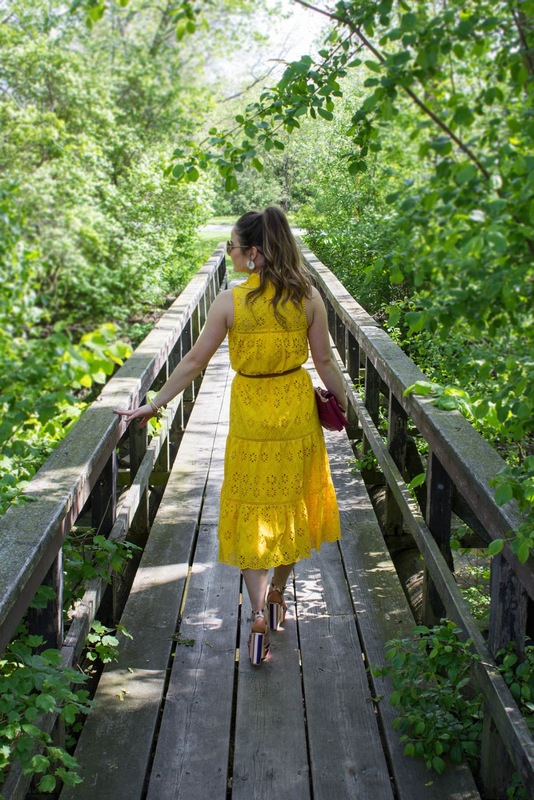 Starting with an amazingly springy saffron colored dress and colorful berber striped wedges. Just as my brown kate spade Imani wedges were my go-to last year, these new striped Dellie wedges are going to be on my feet at all times this year! So many colors! 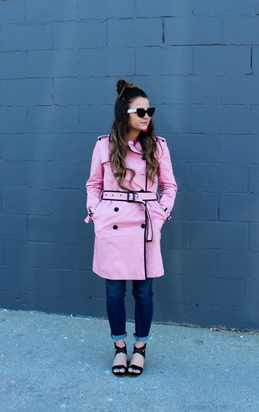 Hope you enjoyed this springtime look and that you come back for more tomorrow! 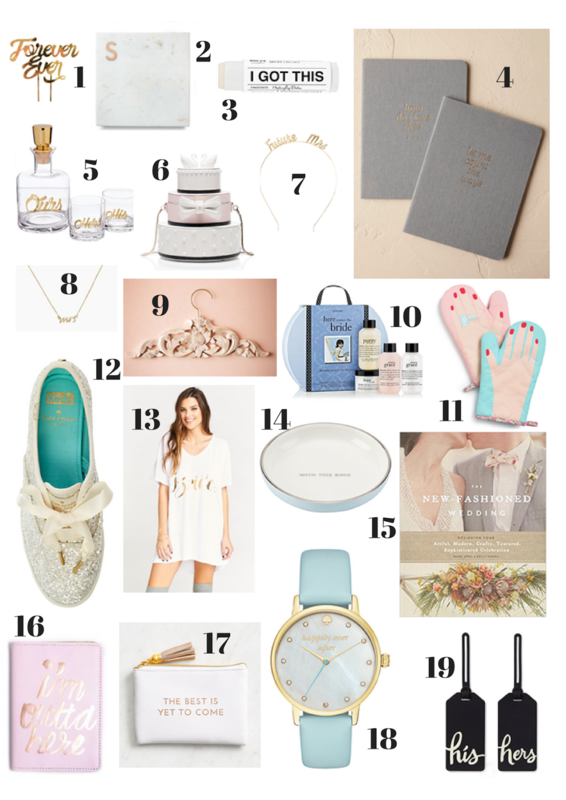 Fresh and New Bridesmaid & Bride-to-Be Gift Guides! I bet you know at least one person who is getting married this summer. Either that, or you could be the bride yourself! 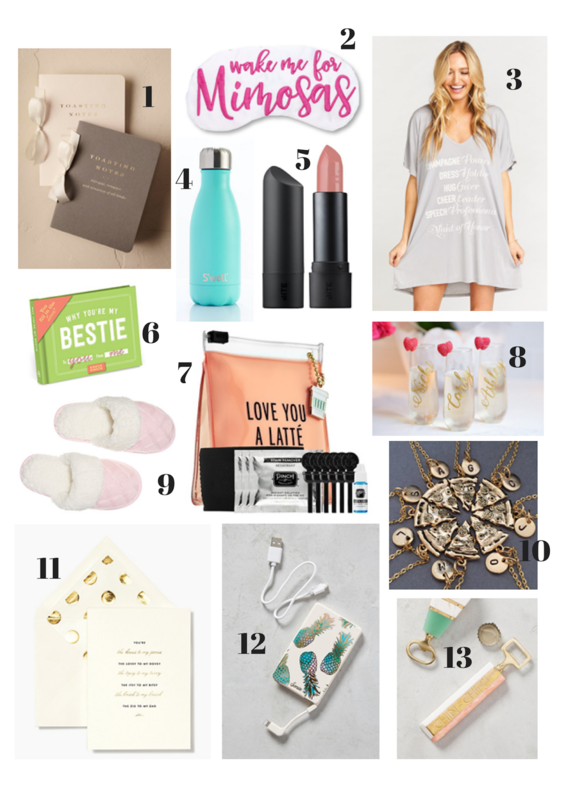 There are so many obvious trends in gift-giving for both the bride and bridesmaids that you've most likely seen ad nauseam over the last few years. Some are old classics and some could definitely use a refresher! I've created two gift guides to help you along if you are looking for new ideas. These are some of my favorites for pre-wedding, during the wedding, and post-wedding. 1) Forever Ever Cake Topper - The perfect addition to the cake at her bridal shower! 2) White Marble Monogram Cheese Board - With her new last initial. 3) I Got This Lip Balm - Because the big day is going to be a breeze! 4) Pair of Vow Journals - Matchy-matchy notebooks for them to inscribe their vows! They say, "how do I love thee" and "let me count the ways." 5) His, Hers, & Ours Decanter Set - For an ice cold old libation after the party is over. 6) Wedding Belles Cake Clutch - She has to have something festive to carry all the necessities! 7) Future Mrs Headband - A must-have for the bachelorette! 8) Say Yes "Mrs" Necklace - The perfect accessory. 9) Balinese Carved Wood Hanger - To get that shot of the dress before she puts it on. 10) Philosophy Here Comes the Bride Skincare Set - To walk down the aisle feeling fresh and clean! 11) Diamond Ring Oven Mitt Set - So she can show off the bling even when she's hungry! 12) White Glitter Keds - She'll thank you once the dance party begins! 13) Bride Tunic Tee - For getting ready. 14) With This Ring Holder - A ring dish for her armoire! 15) The New-Fashioned Wedding - For during the planning process, styling inspo! 16) Passport Holder - For wherever they're going post-nuptials! 17) The Best is Yet to Come Faux Leather Pouch - A sweet reminder. 18) Happily Ever After Metro Watch - Happily ever after starts now! 19) His & Hers Luggage Tags - For the honeymoon getaway. 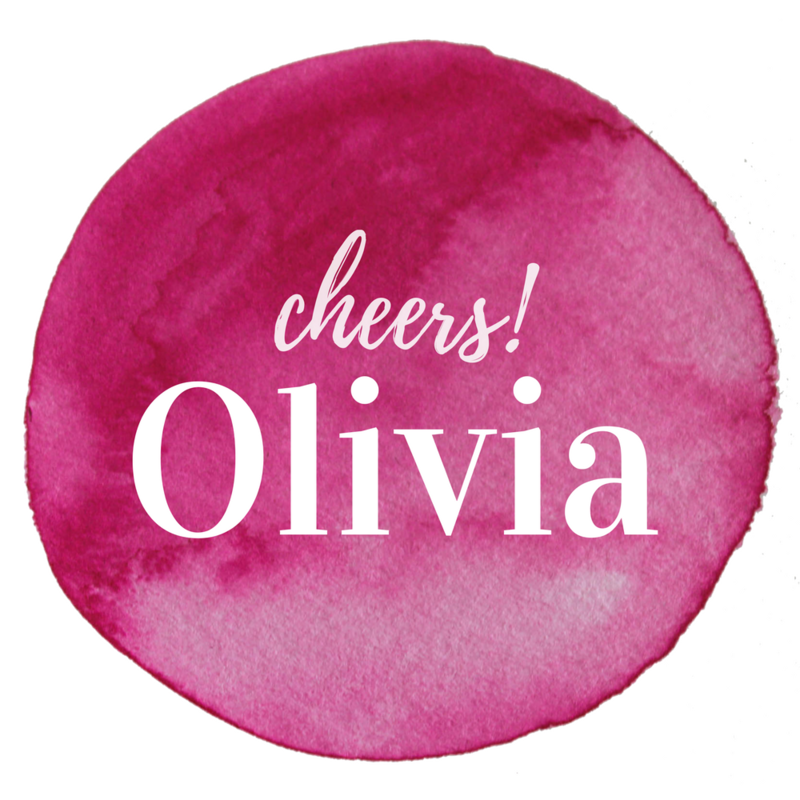 1) Toasting Notes Journal - You've asked her to give a speech, now give her somewhere to write it down! 2) Wake Me For Mimosas Sleep Mask - For the morning before, but especially the one after. 3) Maid of Honor List Tunic Tee - For the champagne pourer, dress holder, hug giver, cheerleader, speech professional. 4) Swell Turquoise Water Bottle - Their own something blue, for when they're parched! 5) Bite Beauty Amuse Bouche Lipstick - The best of the best lipstick, so they all match! 6) Why You're My Bestie Journal - She's your BFF, fill it out and let her know why. 7) Pinch Provisions Coffee Kit - Post-breakfast kit, just in case! 8) Personalized Champagne Flutes - Mimosas, duh. 9) Cozy Slippers - No cold feet around here. 10) Pizza Best Friend Necklaces - A slice for me and a slice for all of you! 11) Bridesmaid Card Set - You're the hocus to my pocus, the lovey to my dovey, the topsy to my turvy, the itsy to my bitsy, the knick to my knack, the zig to my zag, so... Will you be my bridesmaid? 12) Sonix Portable Charger - This one's for later on in the night. 13) Bon Ami Bottle Opener - Someone's gotta pop those bottle caps!